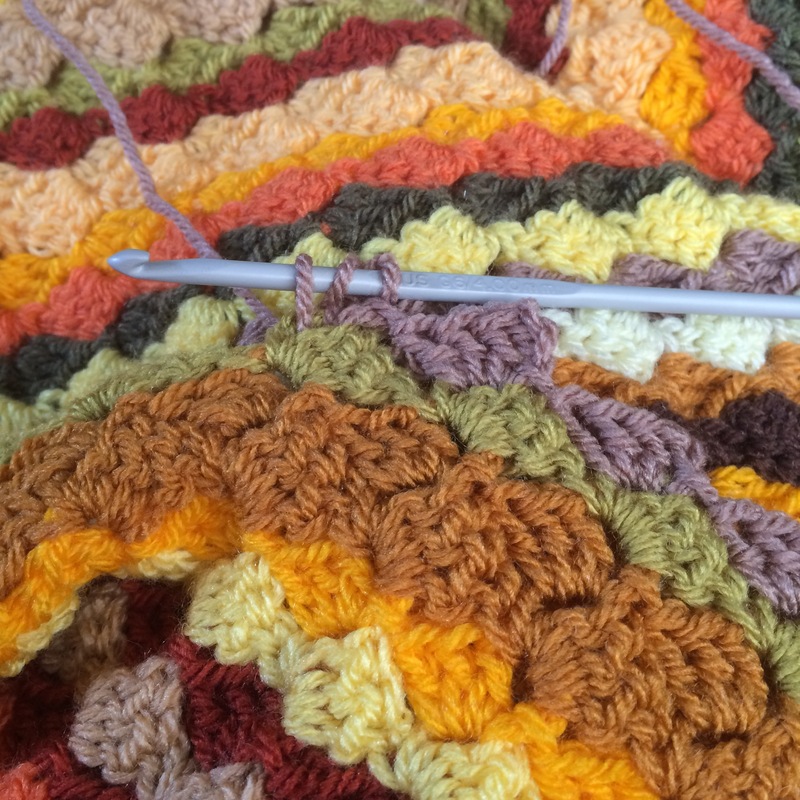 This blanket (shown above as work in progress) was designed for someone who loves Sunflowers. My inspiration was a collection of photographs of both individual flowers and a sunflower field. 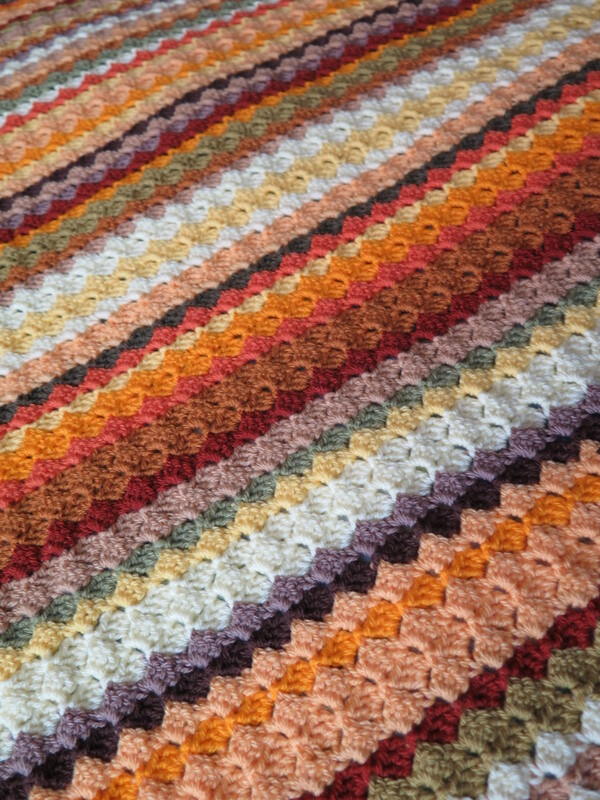 As the blanket progressed more and more comments were made about it also resembling the colours of autumn/fall. 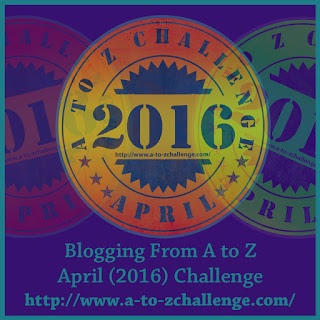 Details of the quantities used are below and the sequence of colours can be downloaded, also below, as a PDF. The pattern is not mine. 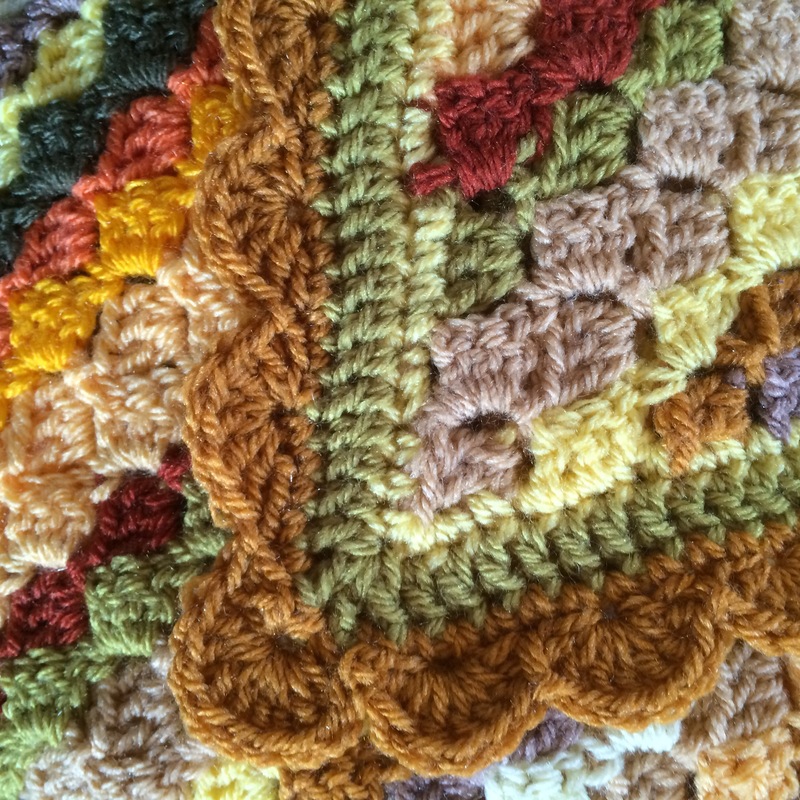 It is the Corner to Corner Blanket that is described in various places on the Web – and a very useful video can be found here. You are welcome to use the colour combination and sequence, but credit would be appreciated greatly. You can either link back to this page or any other that has the mention of ‘Autumn’ or ‘Sunflower’ Blanket or leave me a note in the comments and I will come and look! These are the final quantities. Only small amounts of Walnut and Mocha were used. The 4 round border which finished with a gentle shell pattern is shown below.